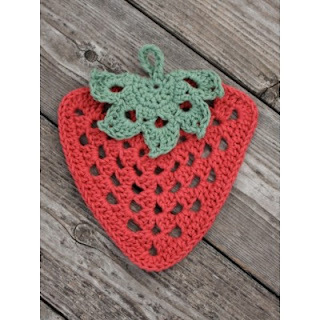 Strawberries are in season now and you can "pick your own" with this crochet strawberry dishcloth pattern. 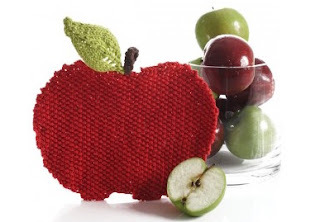 Another free pattern using an easy granny square stitch. 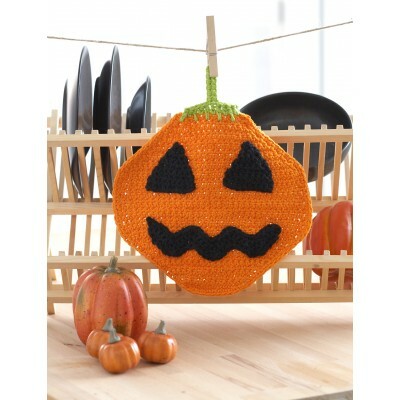 Pick it up some and plan ahead for Halloween parties and more hostess gifts with this crochet Jack o Lantern pumpkin dishcloth pattern. Crochet some of these especially soft baby washcloths in Bernat's Cottontots yarn. 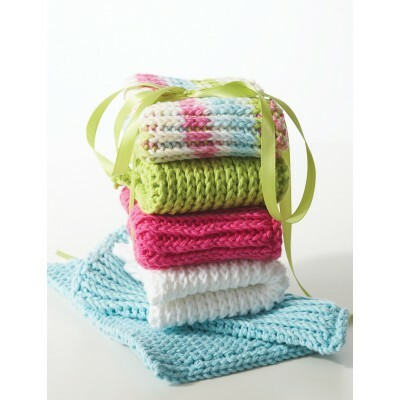 The washcloth pattern is free and the mom-to-be will be thrilled to add them to her baby layette. 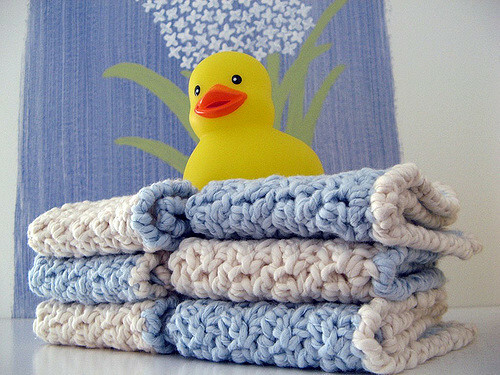 This double thick dishcloth gets its loft from a simple slip stitch. Easy to knit, and just look at those colors!